Want to give your favorite audiophile a Bottlehead kit, but you don’t know what they want? 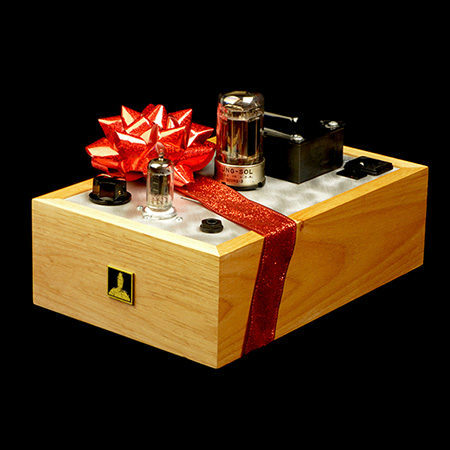 Here’s the solution, the Bottlehead Gift Certificate. Simply enter the dollar amount of the gift certificate you wish to send. If you want to send a certificate to more than one person, just enter the number of certificates and the amount for a single certificate. Then just follow the usual checkout procedure. On the checkout page you will be able to enter the email address of the gift certificate’s recipient via the “Store Credit Receiver Details” section. If you choose this option, after completion of payment the recipient will receive an email informing them of their credit and you will receive a confirmation of your order.